We are very excited to announce that effective August of 2018 HSACMS will have free school transportation by CMSD! Due to this our school hours will change, however the building hours will remain the same. Our door will open for before care at 7:30 AM. Breakfast will begin promptly at 8:50 AM and dismissal will be at 3:49 PM. 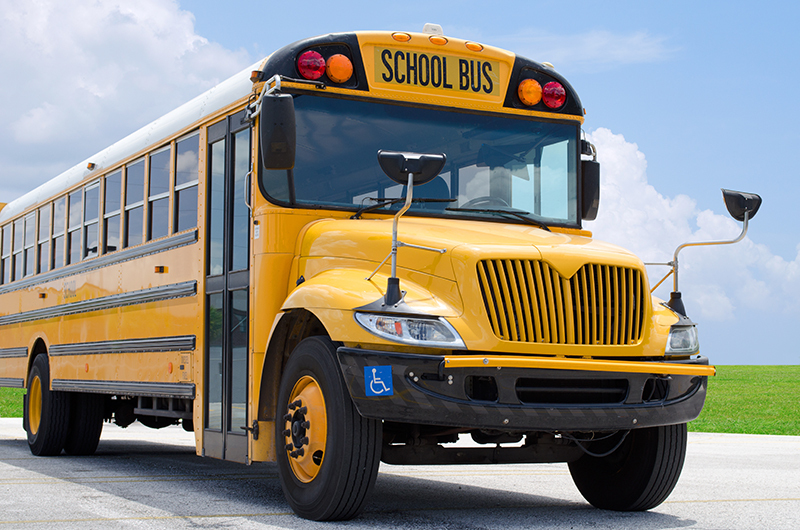 Once all decisions are finalized we will send home information on busing requirements and information on how to receive school transportation.